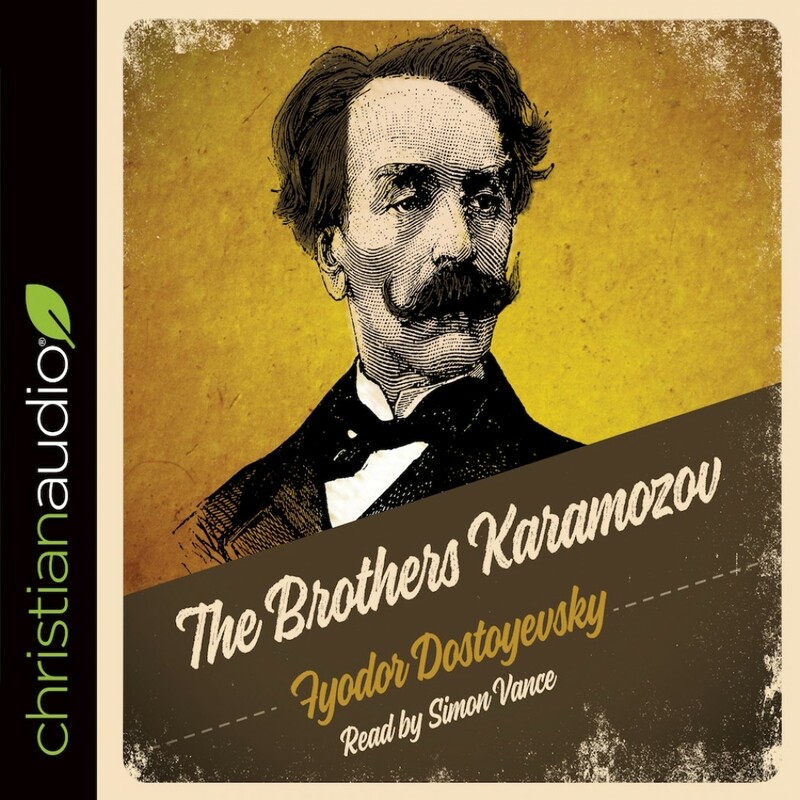 The Brothers Karamazov by Fyodor Dostoevsky Audiobook Download - Christian audiobooks. Try us free. As the holy Zosima kneels before wretched Dimitri, so we, when we read The Brothers Karamazov, find Dostoevsky prostrate before us in the profoundest recognition and celebration of our human condition.